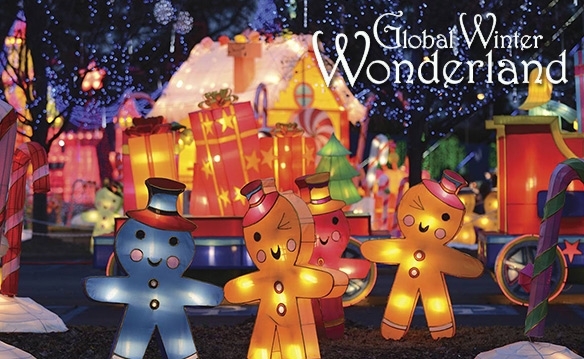 Global Winter Wonderland is a Holiday festival that celebrates multi-cultural collaboration and celebration! 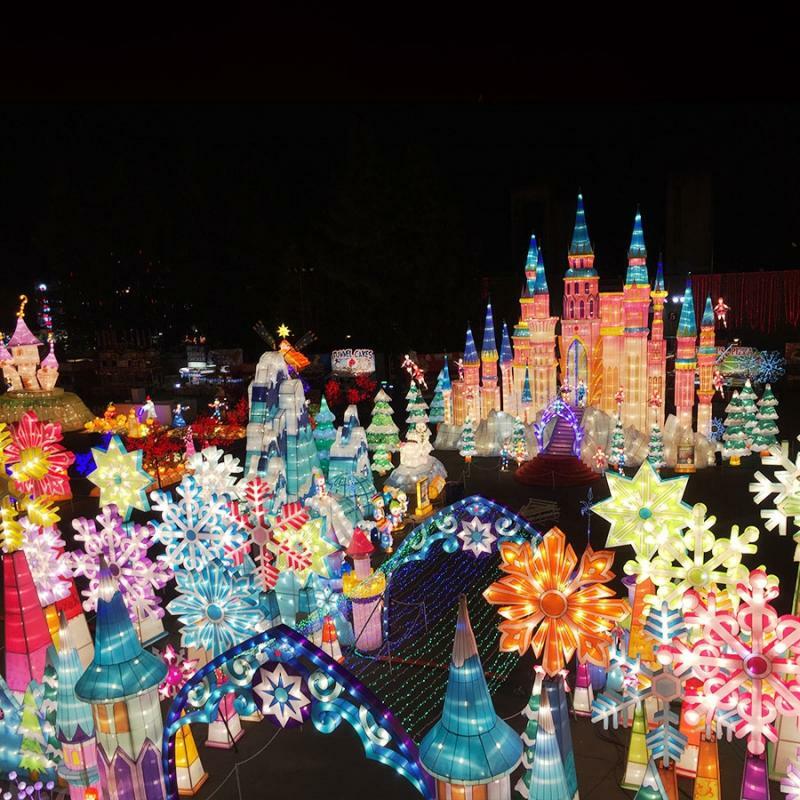 Global Winter Wonderland, which runs from Nov. 24 through Jan. 6, will span 17 acres at Cal Expo. height and detail, ranging from 9 feet to 72 feet. 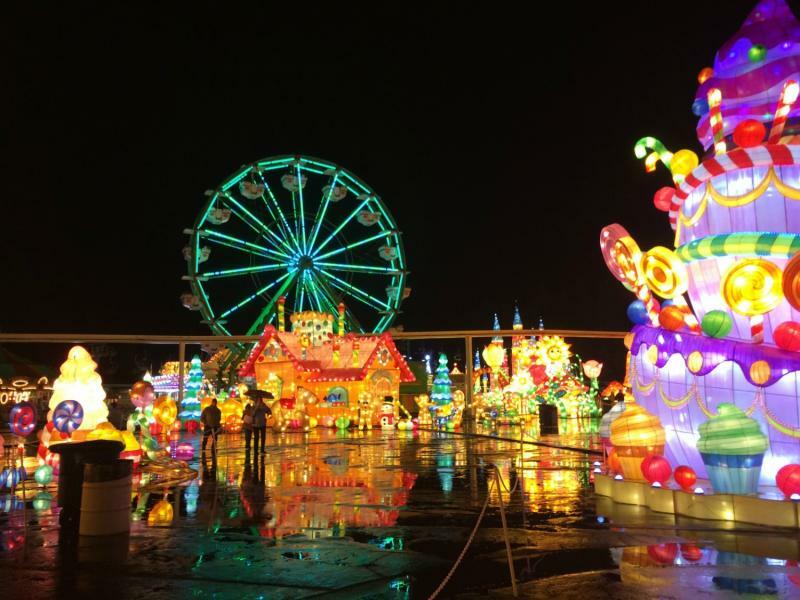 At night, lights further enhance their magnificence. 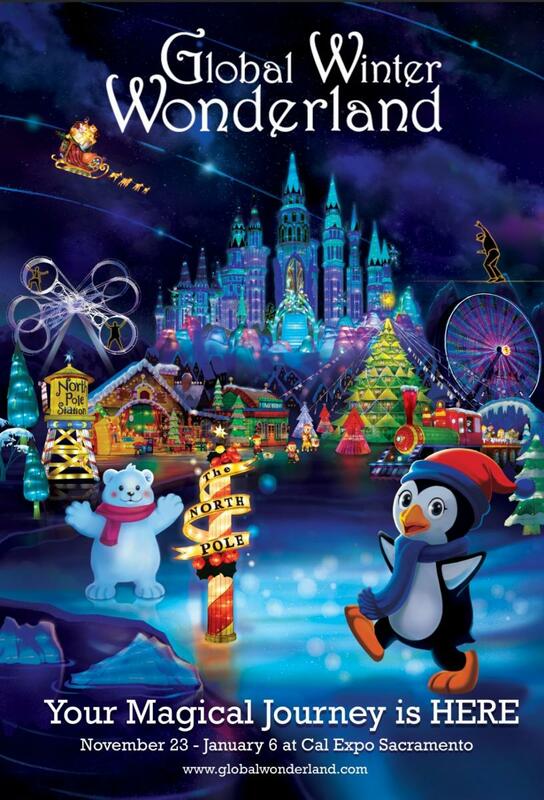 and hand-made crafts and holiday gifts, thrilling rides and family-friendly entertainment.